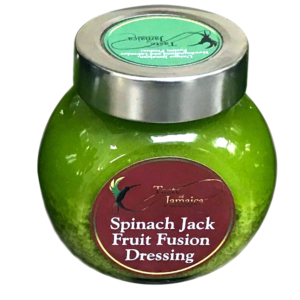 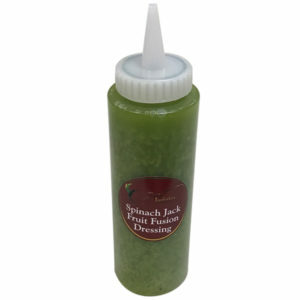 Uses: Salad dressing, dipping sauce for meats, poultry & seafood, Hors d' oeuvres toppings. 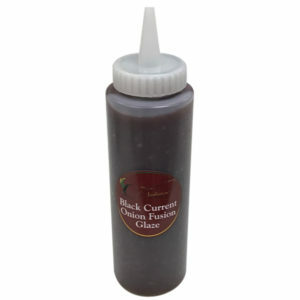 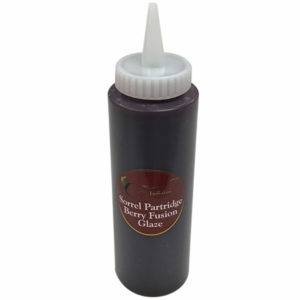 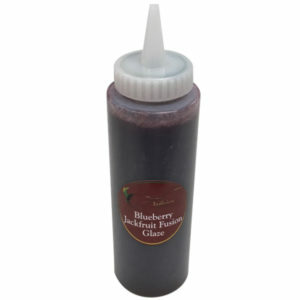 Uses: Topping for all frozen novelties, salad dressing, dipping sauce for meats, seafood & poultry. 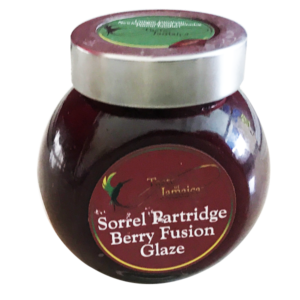 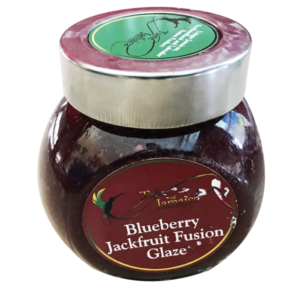 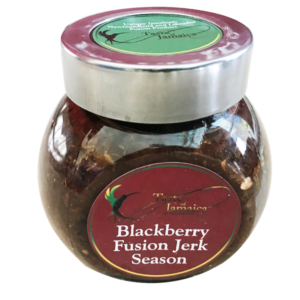 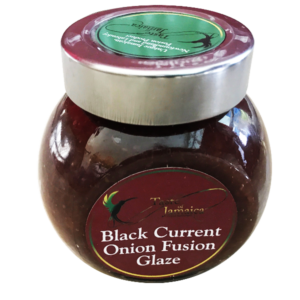 Uses: Marinade for steaks, all grilled meats, seafood, hors d'oeuvres topping.